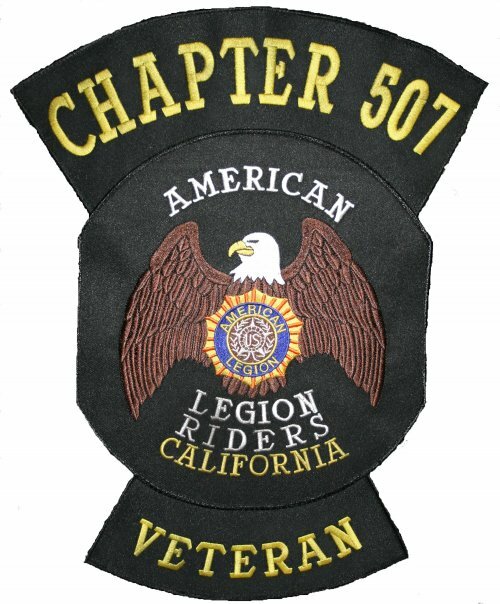 [Post 507] – The Newhall American Legion will host its annual Memorial Day barbecue lunch immediately following Monday’s ceremony at Eternal Valley. The community is invited to enjoy a free lunch and honor our nation’s fallen heroes in the newly renovated post. Under construction for the past several weeks, the American Legion has been closed while volunteers have joined Habitat for Heroes bring the American Legion up to date with several upgrades to include new carpet, paint, flooring and electric work. The American Legion is excited to invite the community to see the post’s new look. Lunch is free but we will be accepting donations to benefit the many programs we support through the year. We are located at 25427 Spruce Street, directly behind the Newhall Library construction on the corner of 11th and Spruce.